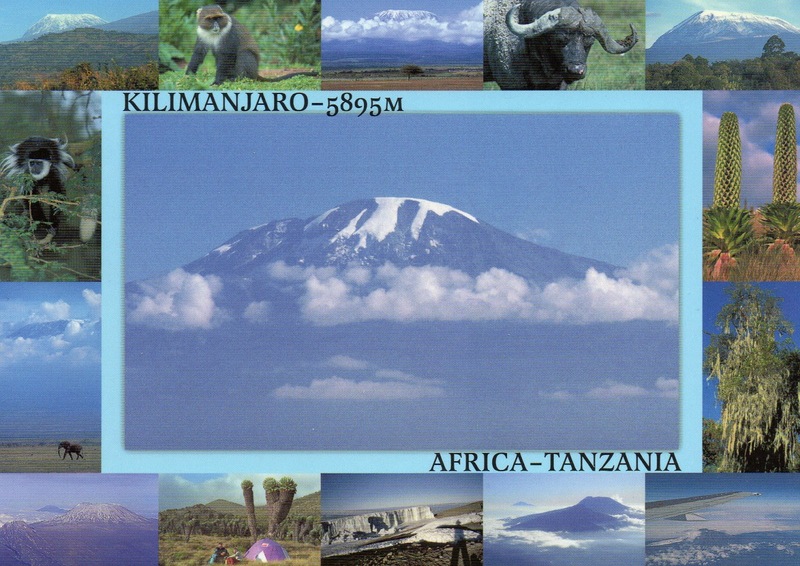 Kilimanjaro National Park is a Tanzanian national park, located 300 kilometres (190 mi) south of the equator and in Kilimanjaro Region, Tanzania. The park is located near the city of Moshi. The park includes the whole of Mount Kilimanjaro above the tree line and the surrounding montane forest belt above 1,820 metres (5,970 ft).